1. 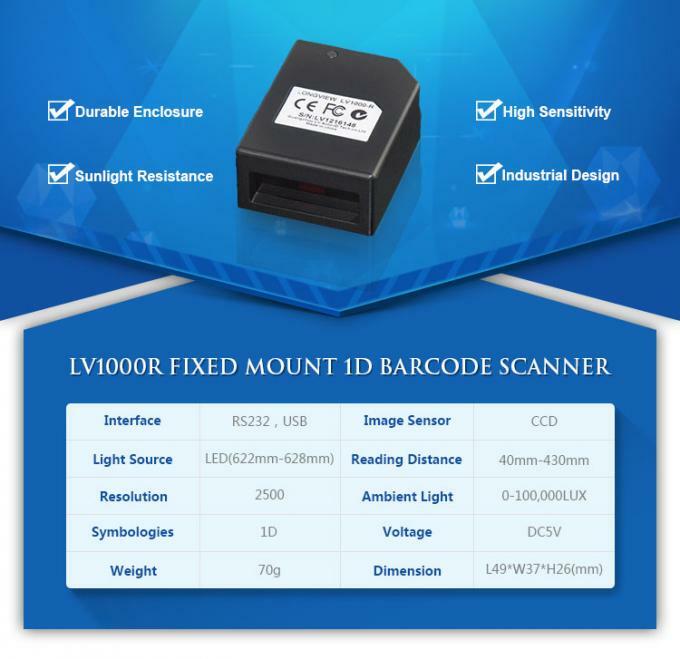 The lv1000r barcode scanner has automatic level control circuitry and has means for detecting the bar code substantially independent of the angle and speed of scan within desired limitations. The scanner also has built-in error checking and warning devices as well as an automatic clear system for clearing errors. The data developed by the scanner is then transferred by suitable circuitry to a data collection and utilization system. Presentation barcode scanner that sits on the counter to a rugged, Industrial barcode scanner that is used in the warehouse, Barcodes, Inc. has a barcode reader for any environment. 3. With high performance processing chip inside, outstanding for reading most of 1D printed barcode, readable from LCD too. Answer 4: B arcode Scanner Module, Bluetooth RFID Scanner, POS Terminal, Android Mainboard. Question 5: What's the OS of the POS? Answer 5: Android and Windows,details please refer to the technical data of the Product. Question 6: Where can we download the SDK/user manual for some of your products? Answer 6: SDK/User manual will be sent to you by email after the sample order. 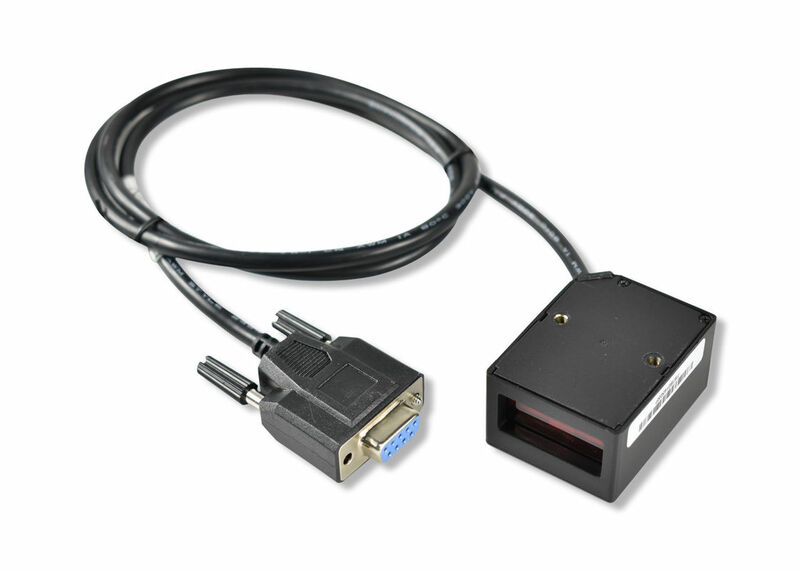 Question 8: Do you provide EVK for barcode scanner module? Answer 8: Yes,but not free. Answer 9: Yes, the cost need to be added separately. Answer 10: Any questions of product after you receipt,please contact us,we'll reply you in 24 hours.